Zoe Kravitz was a late addition to Fantastic Beasts and Where to Find Them, and when you see the film, you understand how. All we see of her is a picture of her character, Leta Lestrange, among Newt Scamander’s possessions. However, her place in Newt’s life and her famous last name (she’s a relative the nefarious Bellatrix Lestrange) let us know that Kravitz’ should have a far more prominent role in the upcoming sequels. Collider: You’re also a part of the Fantastic Beasts films, and we hear your role is going to be even bigger in the sequel. KRAVITZ: Yeah, it’s very exciting! Yeah, it wasn’t much, in the first one. Have you started shooting that yet? KRAVITZ: No, that starts in June or July, I think. It’s sometime in the summer. I’m very excited. The one day I was on set for that, and also for my audition process, being able to work with Eddie [Redmayne] and David [Yates] was incredible. The script was very under wraps, so even signing onto it, I hadn’t read the script. I just went off of who was involved, and J.K. Rowling and the Harry Potter films, so I knew it was going to be incredible, especially with how involved J.K. is. And then, I got to see the film, after I was already signed on, and it exceeded my expectations. That was a really interesting experience, to sit back and watch a movie that you loved, and then get to walk out and say, “I get to be in that!” It’s a very cool thing. Have they told you how much more you’ll get to be in? KRAVITZ: I think there’s a few ahead. The relationship between Leta and Newt Scamander is a complex relationship, so I think there will be a lot of time for that to grow and develop, which will be fun. Have you gotten a peak at the script for the next film yet? KRAVITZ: I know nothing! I have an idea, based off of when I auditioned, but I know nothing. Even when I went to go do my chemistry read with Eddie, he was trying to help me piece together what was happening in the scene that we were reading. He doesn’t get to see anything either, so he was like, “I think based off of this line and this line, and what we shot here and here, this is what’s going on.” We had to guess. It was funny to watch him, trying to piece it all together. 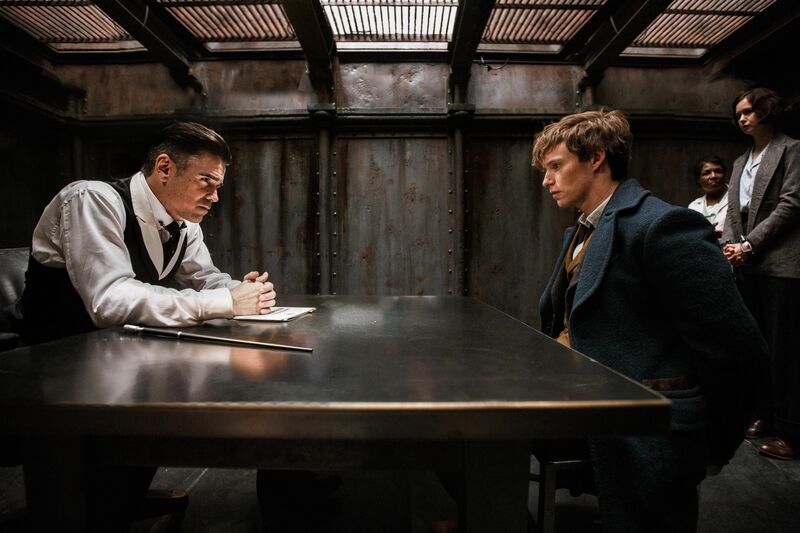 The secrecy is understandable, especially if Newt’s relationship with Leta starts to emerge as the emotional core of his arc throughout the series. Little Big Lies premieres on HBO on February 19th. 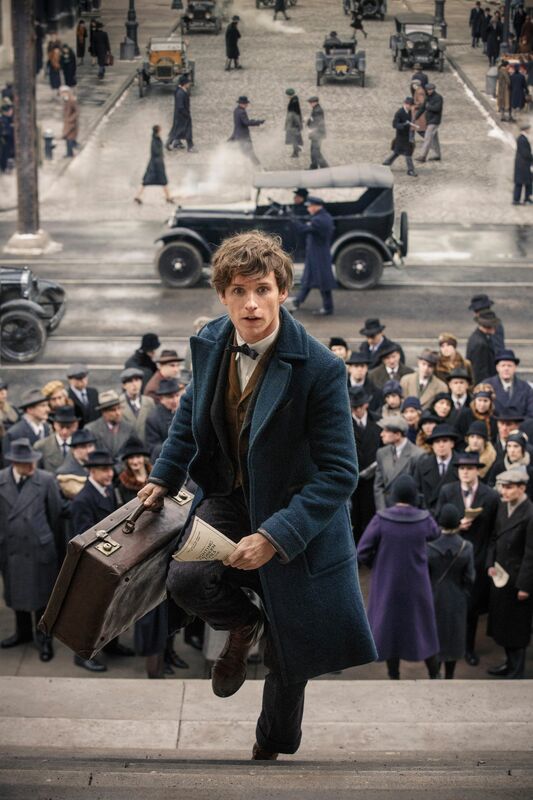 Fantastic Beasts 2 opens on November 16, 2018.